Ascending Butterfly: Weekly Moment of Gratitude: Monday Motivation + New Orleans Here I Come Edition! Weekly Moment of Gratitude: Monday Motivation + New Orleans Here I Come Edition! Ƹ̵̡Ӝ̵̨̄Ʒ - I'm headed to New Orleans! 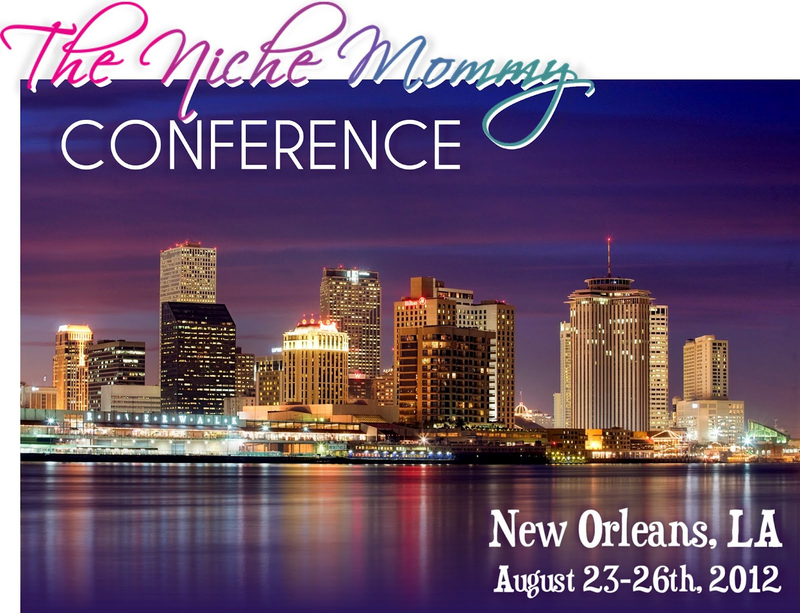 - On August 1st I wrote a post that served as a contest entry towards a sponsored trip to the Niche Mommy Conference in New Orleans (you can see the post HERE if you missed it) and I am super stoked to report that I actually won! I'm getting that nervous excited restless energy that I feel right before I travel somewhere new! I had no idea when I embarked on an Ambassadorship with @SafeConBritax that it would lead to many so new adventures! It started with a trip to Britax Headquarters earlier this year, and now the kickoff to a new blogging conference too. I loved the idea of becoming a Britax Ambassador from the very begining, because they put child safety first. I know the majority of my readers are moms. 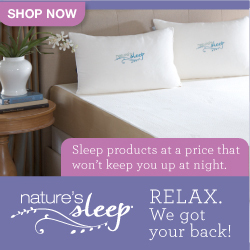 Moms from many different walks of life, but the common denominator for all moms is wanting your child to be safe. And that is Britax's goal, it's their mission. And the small way I get to be a part of that journey has been more rewarding than I ever could have anticipated. I'm grateful to be part of the program! I'm also grateful that this program has given me the opportunity to host giveaways for you so you can experience first hand just how wonderful Britax products really are! I would love recos from any of our Ascending Butterfly NOLA readers! Ƹ̵̡Ӝ̵̨̄Ʒ - Giveaways will be back very soon, including our two favorite regular features that took a mini-hiatus this summer, The Featured Handbag in the Spotlight, and our Monthly Book Club! FTC Disclosure: Journal Recommendation uses an Amazon Affiliate Link. Questions about our Disclosure? Please visit: http://www.ascendingbutterfly.com/p/disclosure-policy.html - Please note this is not a compensated post! My Not So Dirty Little Conference Secret!